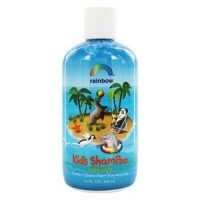 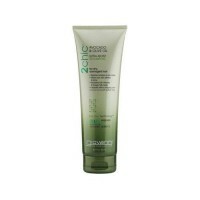 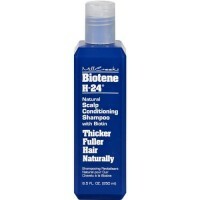 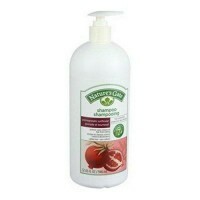 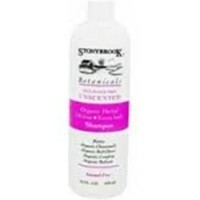 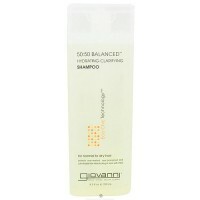 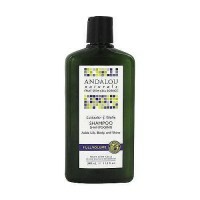 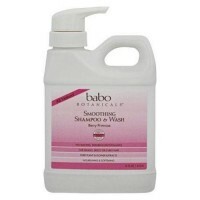 Gently cleanses and nourishes to minimize dry, flakey skin build-up on the scalp. 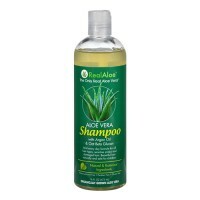 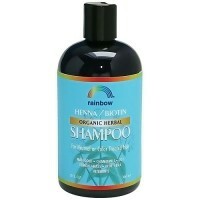 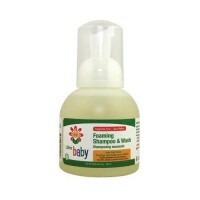 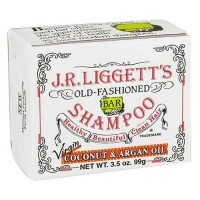 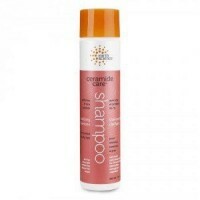 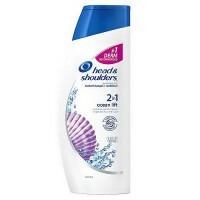 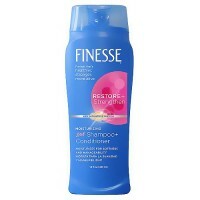 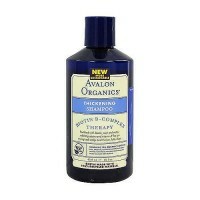 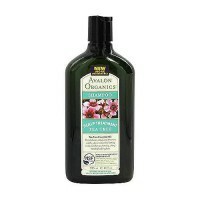 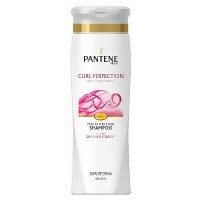 Gently, effectively eliminates excessive dead cells and dandruff to gradually normalize the scalp. 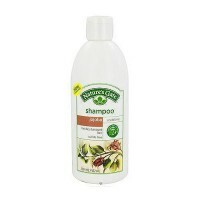 Australian Tea Tree Oil, known for its anti-bacterial and anti-fungicidal properties, is combined with selected botanicals and protein to purify and fortify hair follicles. 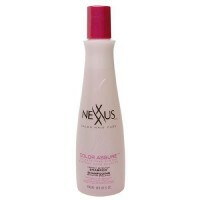 Leaves hair soft, adds volume, luster and manageability. 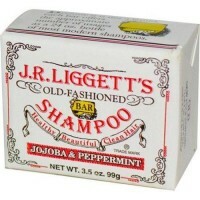 It helps keep hair cleaner and shinier longer. 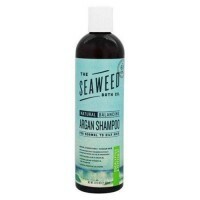 Aqua (water), cocamidopropyl betaine, sodium lauryl sulfoacetate, melaleuca alternifolia (tea tree) leaf oil, triticum vulgare (wheat) germ oil, algae extract, anthemus nobilis flower extract, chamomilla recutita (matricaria) flower extract, citrus grandis (grapefruit) seed extract, salvia officinalis (sage) leaf extract, urtica dioica (nettle) extract, citric aicd, guar hydroxypropyltrinomium chloride, glycerin, hydrolyzed wheat protein, lauryl glucoside, lecithin, pantheonol, sodium chlroide, sodium sulfate, stearyl citrate, tocopheryl acetate, retinyl palmitate, alcohol, benzyl alcohol, potassium sorbate, sodium benzoate, benzyl benzoate, benzyl salicylate, hexyl cinnamal, hydroxyisohexyl 3-cyclohexene carboxaldehyde, hydroxycitronellal, fragrance (parfum). 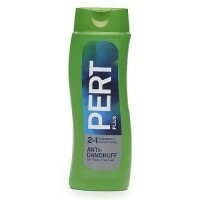 Use at least three times each week. 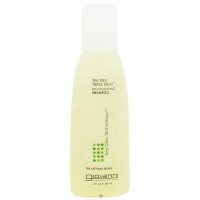 Wet hair and lather, massage onto scalp. 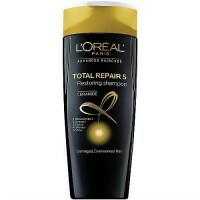 Rinse and repeat if desired. 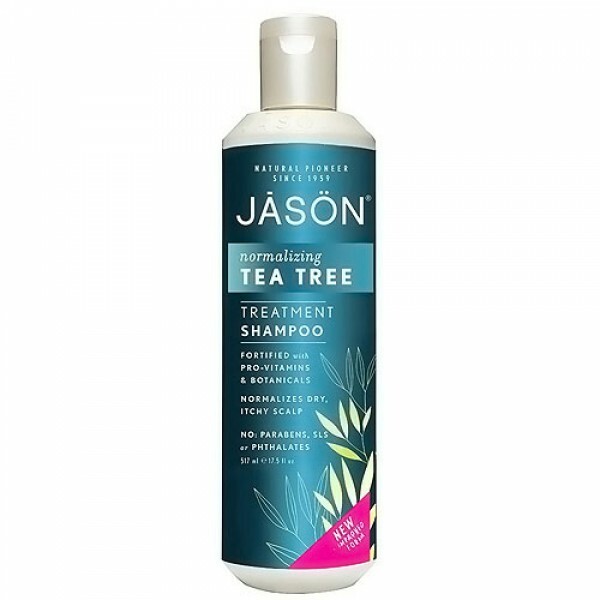 For best results, follow with Jason Tea Tree Conditioner.